Every family should have at least one vacation per year. It’s a great opportunity to spend quality time together, away from the pressures of work and school. The kids can play on the beach or in the pool and the adults can chill out. Because everyone is so much more relaxed on vacation, there will be fewer arguments and less stress. The biggest problem, however, is how to find an affordable vacation. 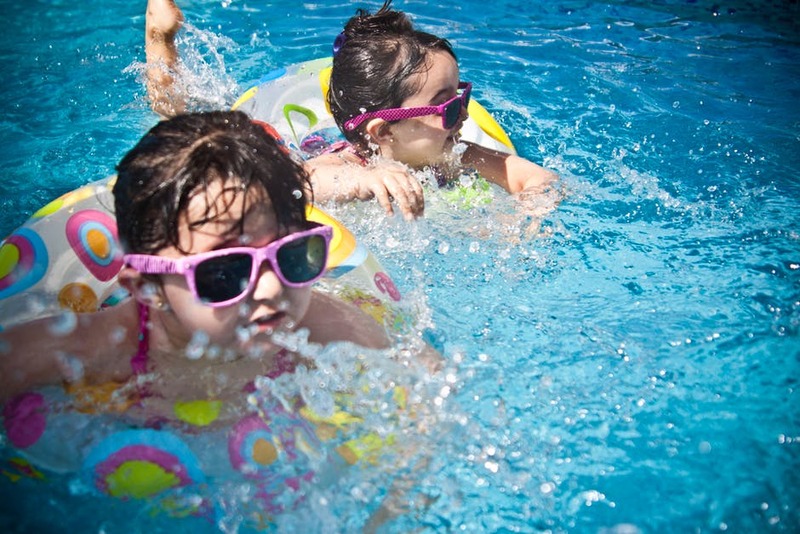 The more kids you have, the more costly a blue sky holiday will be. Fortunately, it is possible to find cheap vacations to family-friendly destinations, and here’s how. Traveling during school holidays is always more expensive. Travel operators bump up the costs during peak travel times, so the average family vacation can double or triple in price in July and August. Many families are restricted to booking vacations during the school break, but if you have any flexibility or your child’s school is willing to let you book a trip during term time, make the most of the cheaper prices. There are plenty of bargains to be had if you are willing to lock in a family vacation several months in advance. Popular operators offer great family discounts on early bird deals. If you are lucky, you may be able to book a package holiday to a popular destination where the kids travel free. For families with special requirements, or a burning desire to stay in a specific hotel, this really is the best option, as leaving it until the last minute means places will be limited. Whilst making an advanced booking often secures some great discounts, there is also a lot to be said for waiting until the eleventh hour to book a family getaway. Most operators drastically cut their prices because they would rather sell a cheap vacation than have hotel rooms left empty. Travel operators sell off holidays much cheaper close to the departure date. If you are flexible, you should find all kinds of bargain deals to a range of different destinations, including 5* resort hotels. There are some amazing deals, coupons, voucher codes and special offers if you have the time to look online. Sign up for vacation websites such as Secret Hotels and wait for amazing deals to land in your inbox. These operators do the hard work and all you have to do is book your dream vacation for you and the kids. Do you use a credit card for your everyday spending? Many major credit cards have great value loyalty schemes that let you earn points for spending money on groceries, gas, and even your utility bills. You can earn Avios points and spend them on flights and hotels or save up points and redeem them for vouchers to spend on a vacation. What’s not to like about that? On January 1, 2009, the US federal government made it possible for senior citizens to move home for any reason they wanted to. This gave rise to a huge increase in demand for mortgage advisors in Florida who had an understanding of these changes in laws. This has been made possible through the HECM purchase program, but few people really understand what this means. In a nutshell, HCEM means that people over the age of 62 can apply for a reverse mortgage on a different property, leading to them not having to make any payments at all. That sounds too good to be true, but it actually isn’t. It does mean that you need to understand the process, however. Before HECM, a senior citizen would have to take out a reverse mortgage if they wanted to buy a different home and didn’t have the actual cash for it. They would then have to look for a new home and buy it in cash. Then, they would need to sell their old property to pay off the reverse mortgage on that property. And then, finally, they would need to apply for another reverse mortgage on the new property, so that they would have money in their account again. Considering all the various closing fees associated with this, they would often be thousands out of pocket. Now, however, the HECM allows those over the age of 62 to sell their home and to then use some of the proceeds towards that property, financing the rest with a reverse mortgage. 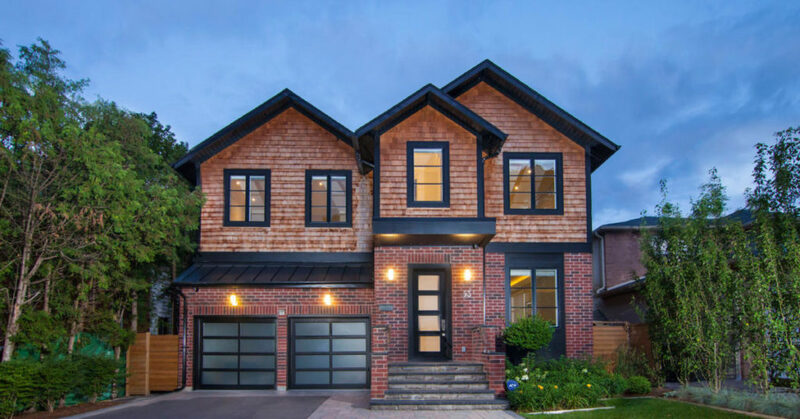 How much they can get depends on how young the youngest owner is, and what the purchase price (or appraised value – whichever is lower) of the property is. Not having to pay taxes on any gains on the property up to $500,000. Not having to use most of your money to purchase a new home. Being able to live in a new home without any mortgage payments for life. Being able to bargain on the price of a replacement home. Being able to purchase a home to the value of up to $417,000. Being able to retain a lot of tax free funds for your own retirement. The only real downside is that the system is quite complex to understand, but that is what a professional advisor can help with. Don’t think that once you have finally arrived at your new place, you no longer have anything to do. In fact, the tasks have just begun. There are a lot of things that you need to settle before you can finally take a rest. Here are some important reminders. You might not find this important but establishing a good relationship with the people closest to you is a must. If there are emergency problems, you can contact them for help. If you need someone to talk to, they can also be there as they are the nearest people to you. You should find some time just to say hi and let them know more about you. It is important that you have transferred all the mail addressed to your old house to your new house. Check with the post office if there has been mail delivered to your old place. This is pretty common. You should organise this even before moving to your new place. You must advise those who need to know about your change of address, especially for important bills. It is great if you know a doctor or a vet whom you can really trust. In the event of an emergency, you don’t want to just find anyone close to you. While you have the time, start searching for local professionals. Ask your neighbours if they have recommendations. Read online reviews. Visit their offices or call them. You need a new insurance policy now that you are in a different place. If the previous insurance still applies, it would be great. You just have to change the address. You might not have the time to arrange everything in your new place immediately. You should consider renting a storage space in a nearby facility. You can keep some items there while you are still fixing up your new place. It is more practical. Besides moving in to a new place can get messy. The last thing you want is a whole bunch of boxes left unopened in the corner of every room. Make your life easier and stay organized. If the tasks involved once you have moved in seem overwhelming, imagine if you are yet to move. There are a lot more tasks that have to be done. Ask for help from a professional moving company like http://www.advanced-removals.co.uk. They will be there as scheduled. 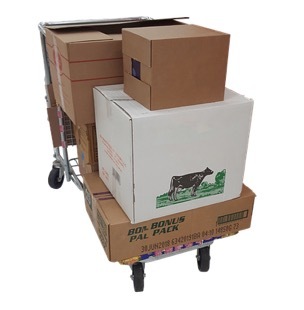 They can help pack the items, place them on a truck and deliver them to your new place. It is not easy moving to a new place but if the opportunities are there, grab the chance. You should also get all the help you can get to make things easier. If a loved one has recently passed away, you may be overwhelmed both by your loss and by the responsibility of organising a funeral or a wake. Prepaid funerals will definitely help reduce the stress during such a hard time, but not everyone has the funeral prepaid. So, if you’re feeling stressed out, simply continue reading to discover 5 tips which will make organizing a funeral or wake as simple as possible. Funeral directors can help reduce your stress dramatically. 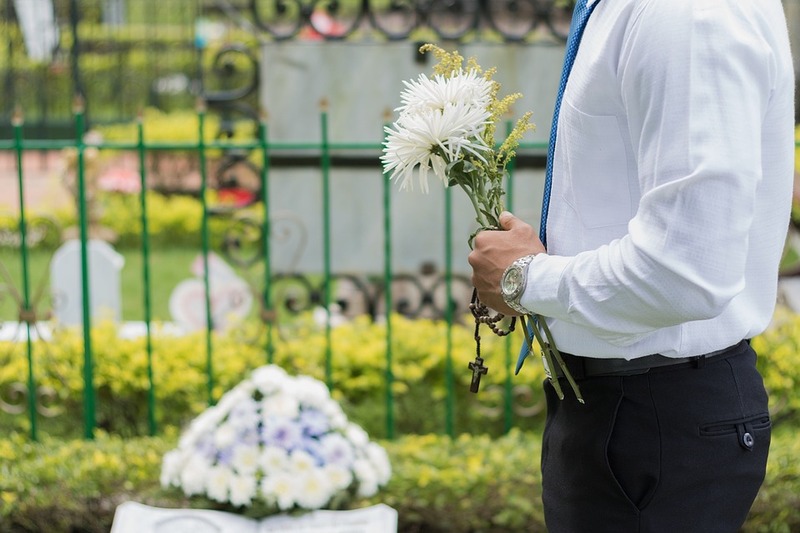 If a loved one such as a parent, grandparent or partner passes away, it’s well worth hiring an experienced funeral director will able to guide you through each step of planning a funeral. As you may not be aware of the tasks which must be dealt out before a wake or funeral. As an example, you’ll have to prepare a eulogy, order flowers and choose a photograph of the deceased, to appear on the front of their funeral program. 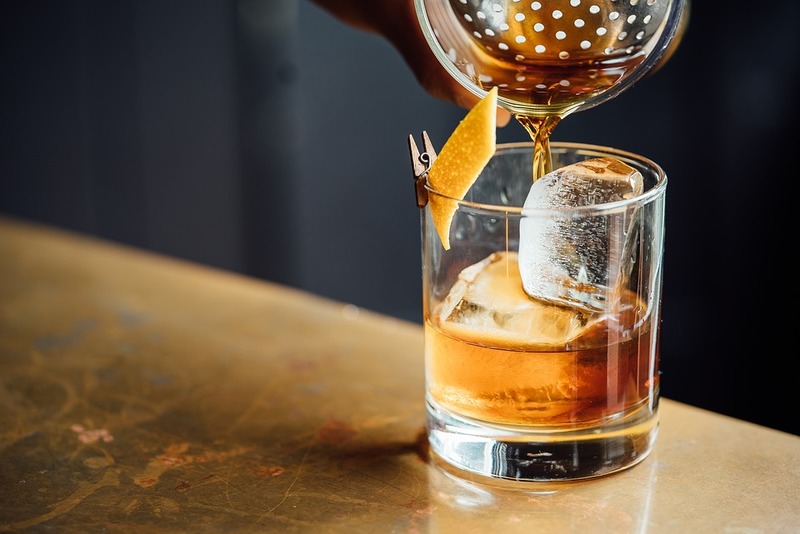 While many families feel pressure to provide catering for their guests, there’s no point spending countless hours slaving away in the kitchen as most guests have little appetite at a funeral. Instead, search for simple, fuss-free recipes which will take little preparation time. You can even find creative recipes using simple foods such as, vegetables or fruit. This will for sure impress your guests while keeping it easy and less stressful. Don’t be too proud to accept help. As an example, why not ask a trusted family member to invite some of your deceased’s family and friends to the funeral, which you’re organizing. As you may not be emotionally up to breaking the bad news to dozens of family members and friends. Alternatively, if a friend offers to drop off precooked meals or to babysit your kids, don’t be afraid to accept their offer. As the fewer tasks you have on your plate, the better. Let the individual who has passed away’s rich life, inspire their funeral service or wake. As an example. why not feature some of their favorite songs during their funeral service or wake? You may even be interested in sharing some of their favorite jokes, with your guests, to lighten the mood. If you plan on hosting a funeral reception, you may want to place some of your favorite photos of your late friend, partner or family member on a table. Followed by some of their favorite things, such as their favorite sweets or their favorite CDs. Caskets typically range in price from $5,000. With some caskets be priced at $7,000 – $10,000. However, there’s absolutely no need to feel pressured to impress others with a fancy casket. As the purpose of a funeral is for individuals who care about the deceased to celebrate their loved one’s life. Concentrate on sharing memories and supporting each other, instead of spending a small fortune on things such as a casket, flowers, and catering. So if you’re currently in the process of planning a funeral or wake, it’s well worth hiring a funeral director for emotional and practical support and asking assistance from your loved ones. Remember if in doubt, keep it simple!